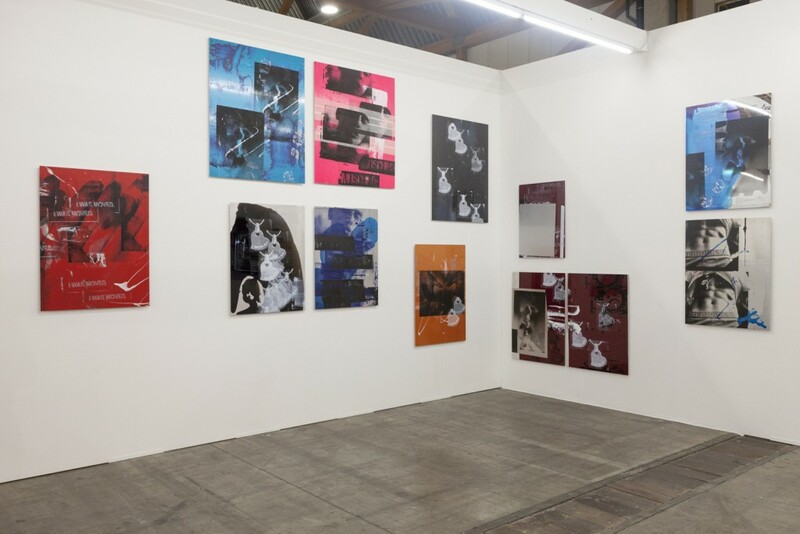 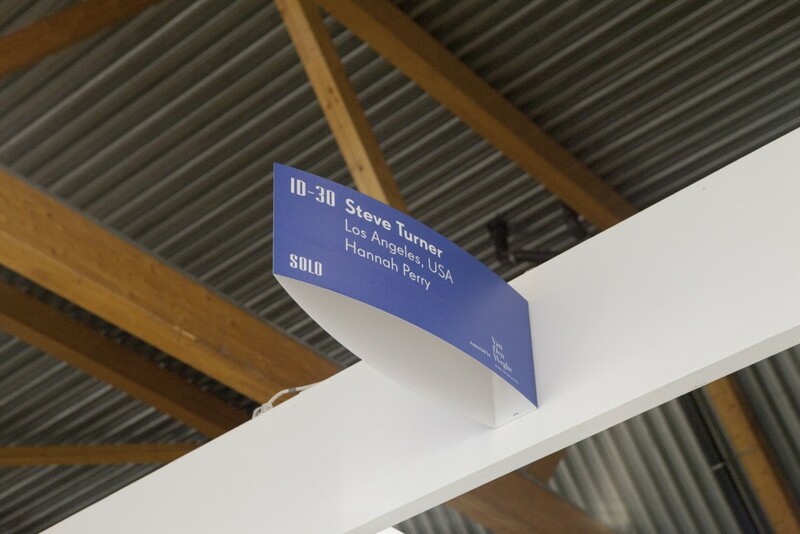 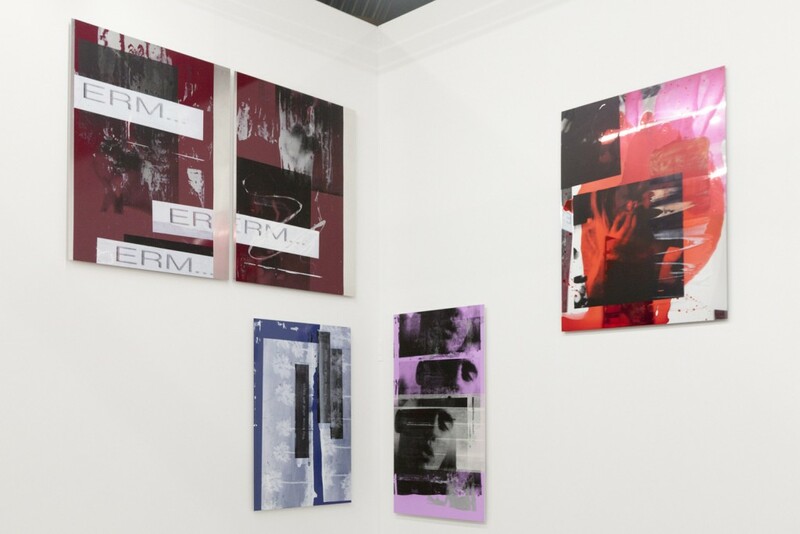 Steve Turner is pleased to announce a solo booth by London-based Hannah Perry at Art Brussels. 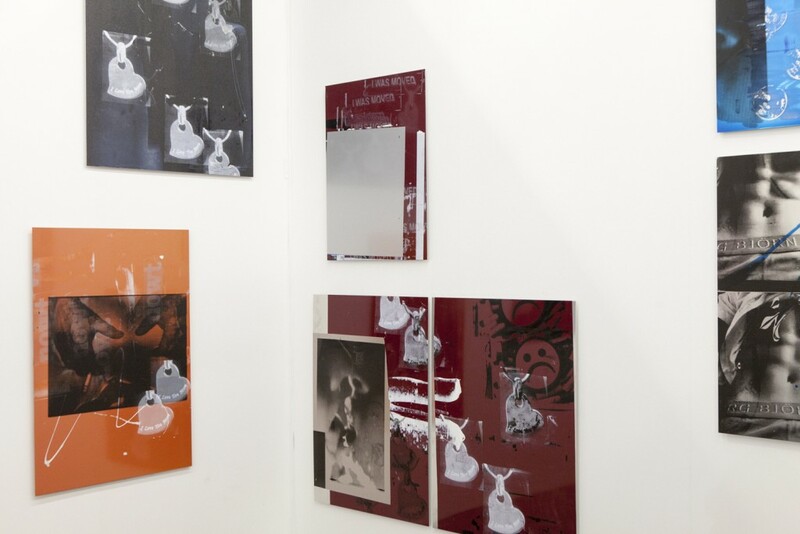 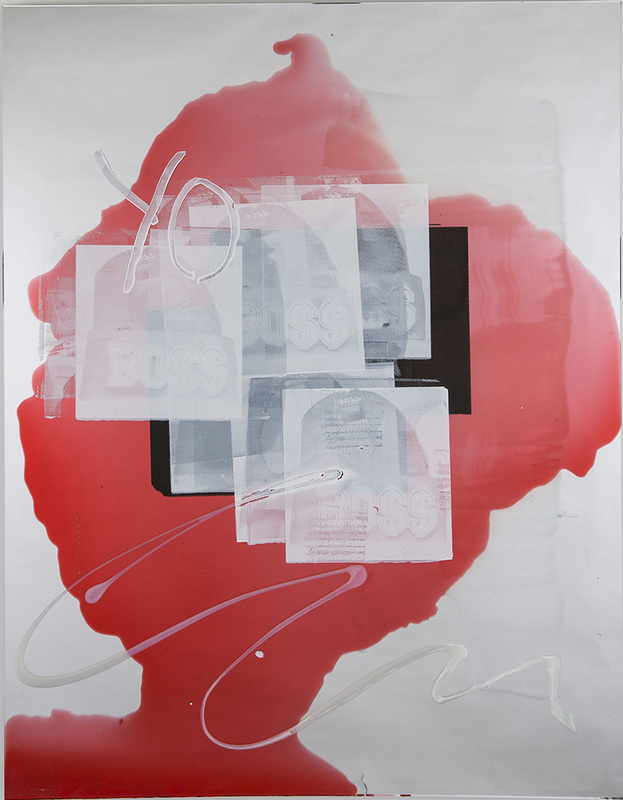 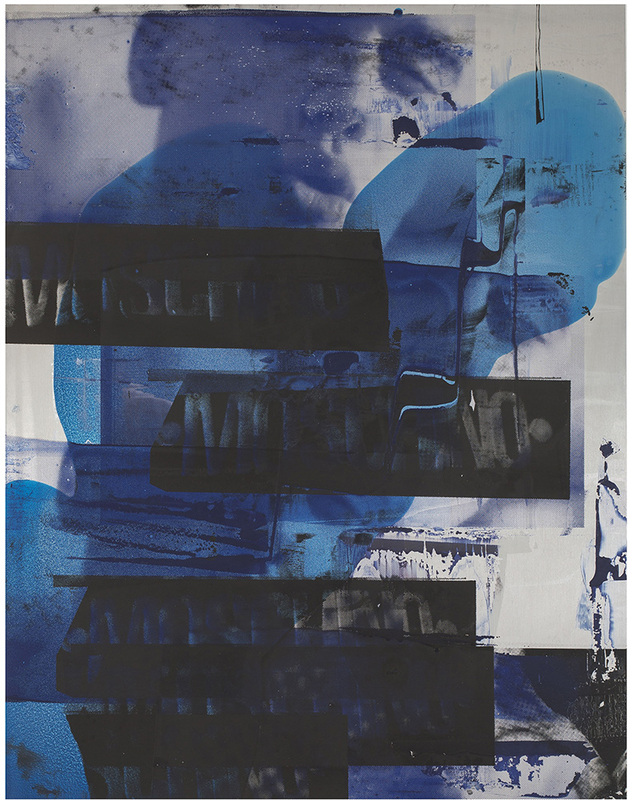 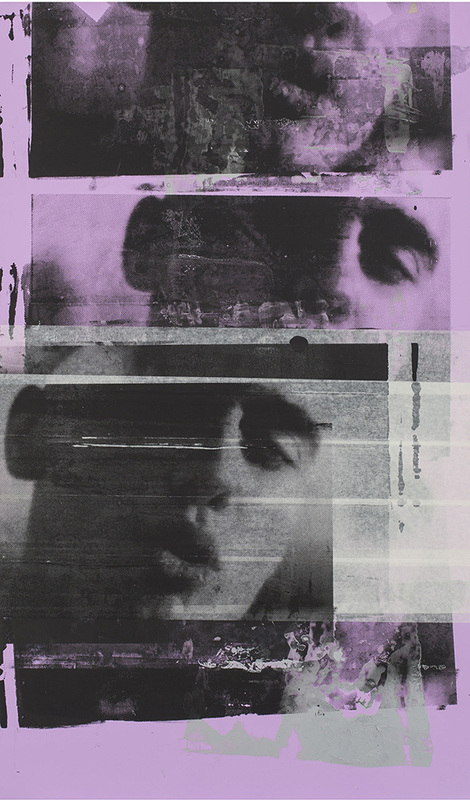 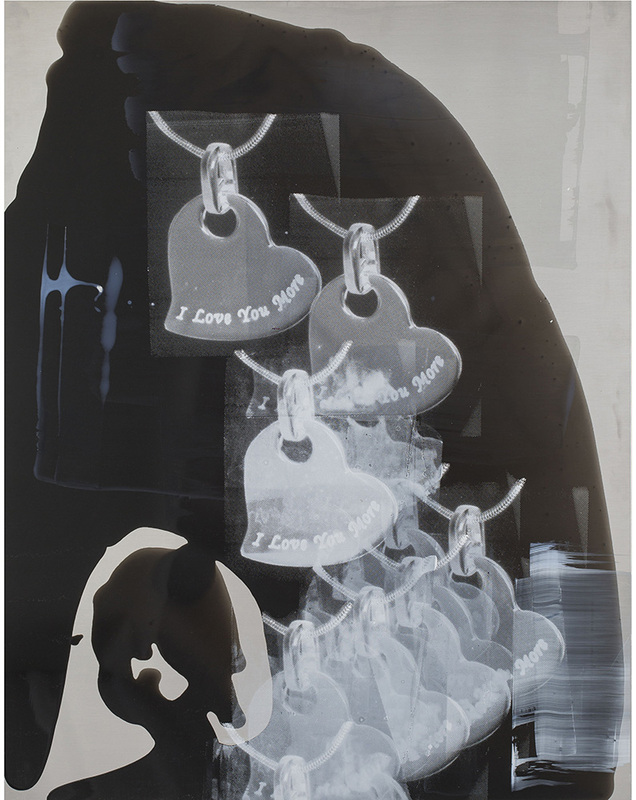 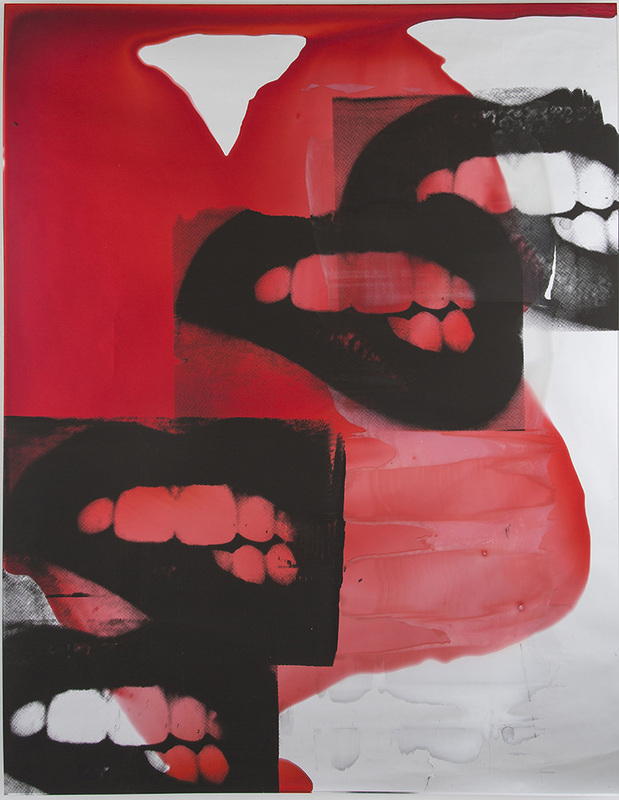 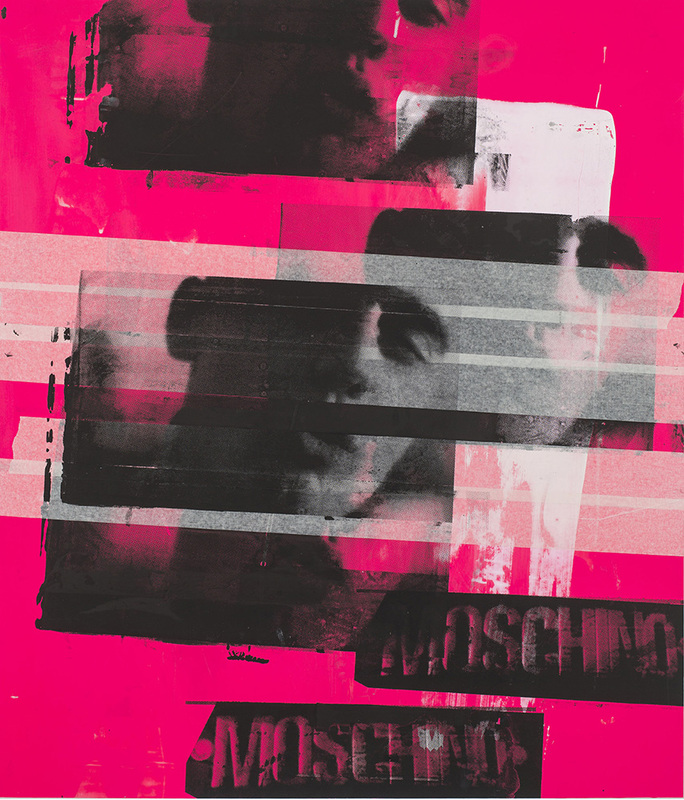 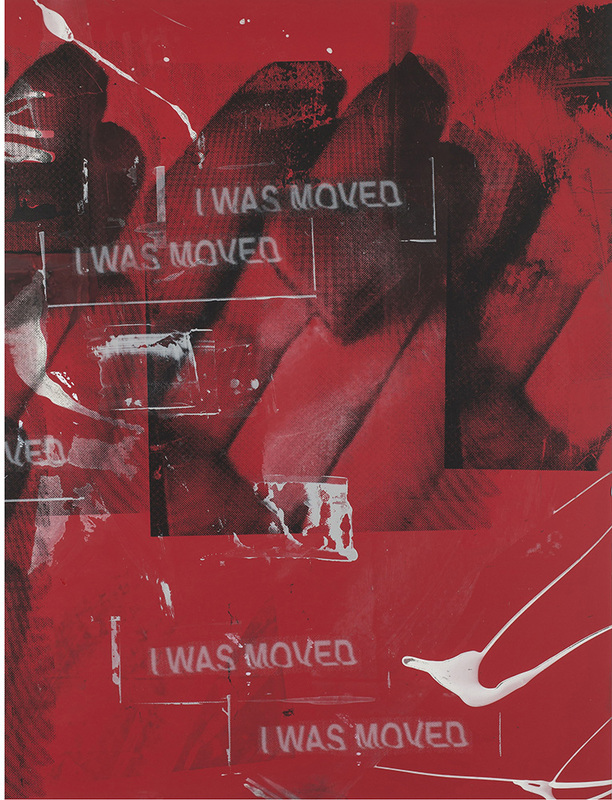 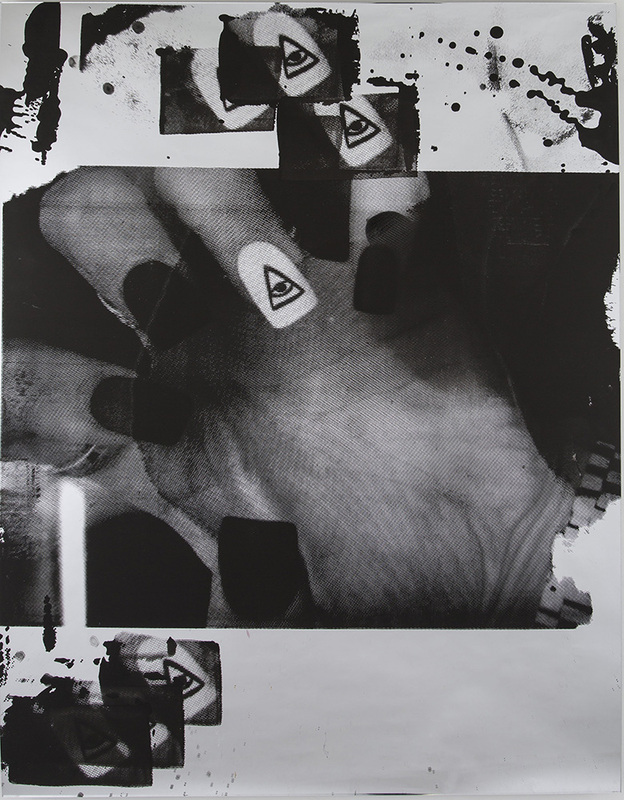 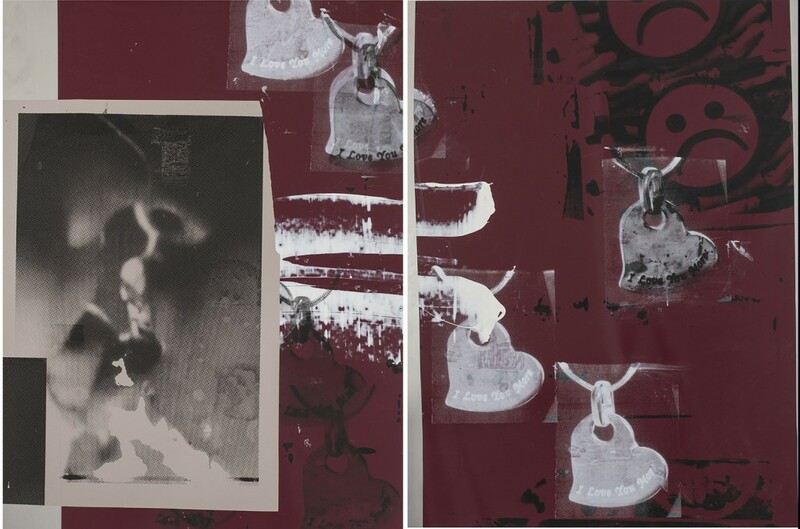 Perry will show a group of works that combine screen-printing, painting, and collage on aluminum, plexiglass and mirror. 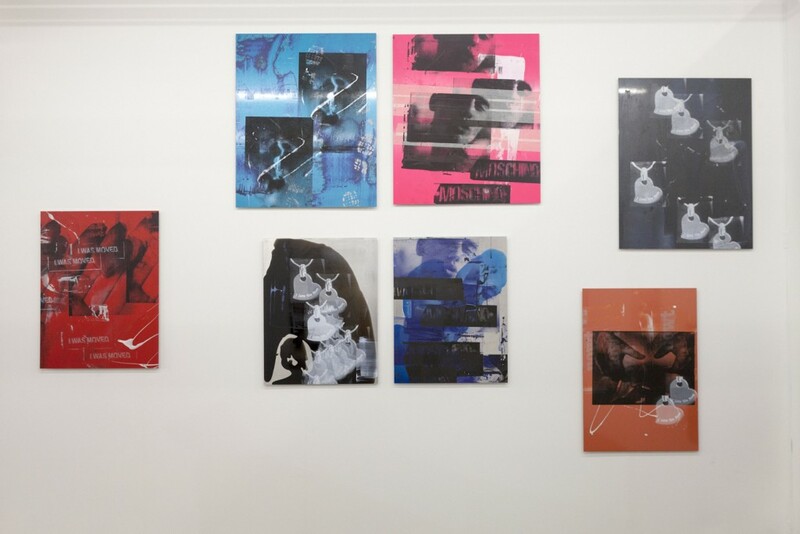 The works address personal relationships that allude to social media with titles such as Snapchat (you know what am saying); Emotions from Situations; and Cheered Up. 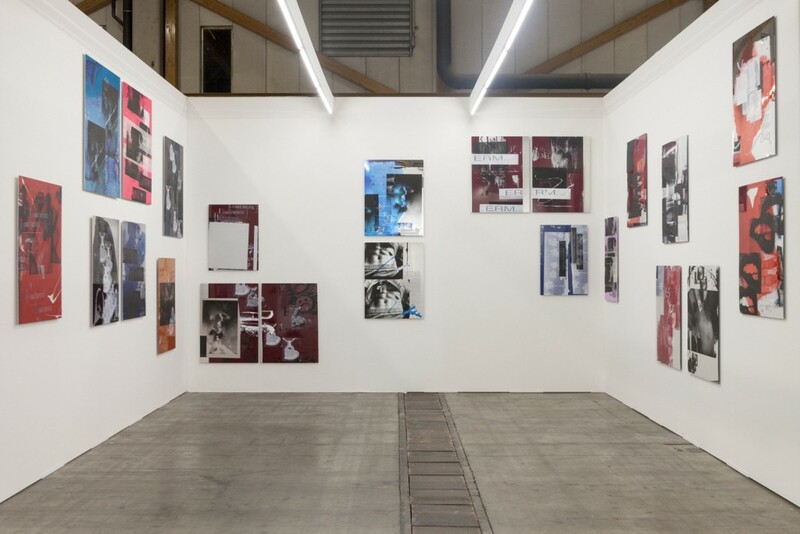 Taken as a whole, the works and their titles convey a loose narrative of youth, love and power. 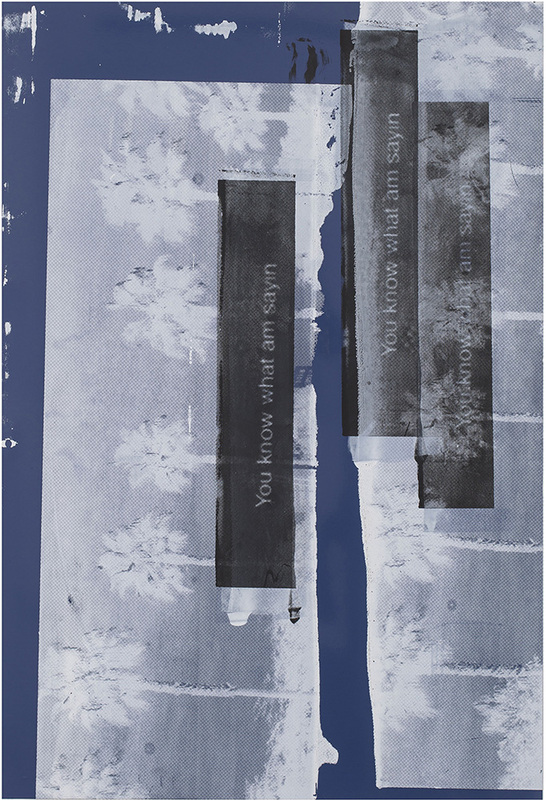 Hannah Perry was born in Cheshire, England and studied in London, earning a BA from Goldsmiths College and an MA from the Royal Academy. 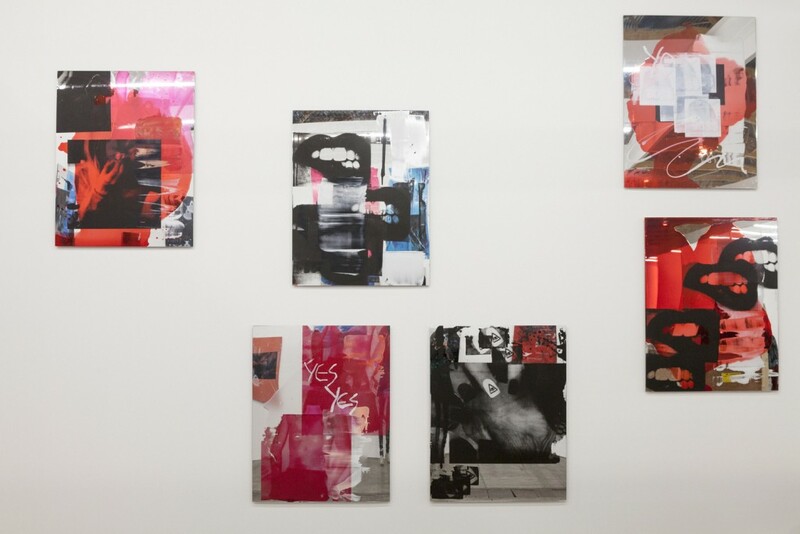 Her practice incorporates a variety of media including sound and video installation. 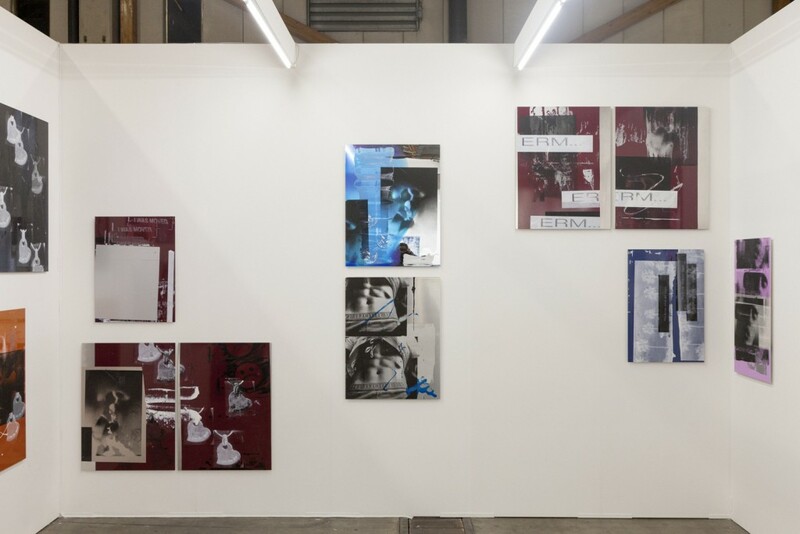 In 2014 she had solo projects in London at the Zabludowicz Collection and the Serpentine Gallery. 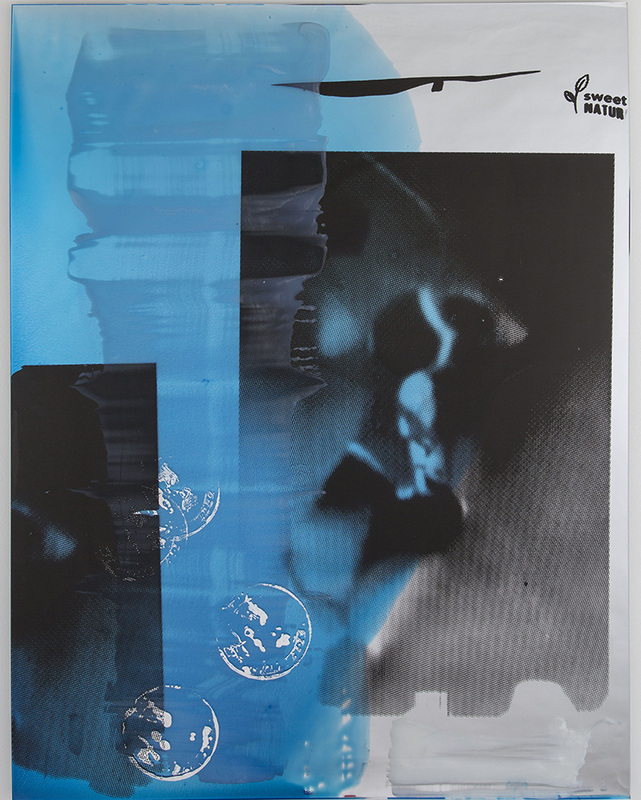 Her first exhibition in the United States was at Steve Turner in February 2015.